From Anne Joyce, bestselling Amazon author of When The Chips Are Down, comes the new post-apocalyptic thriller Arid. In the distant future, the United States as you know it no longer exists. The country has been taken over by wealthy moguls who dominate the water supply and sell it back to the public at ridiculous prices. After a drastic crime increase, “indigents” who can’t afford water are stripped of their belongings and forced out of town by an army of brutes called Purifiers. Life is harsh and ominous for the bright, ambitious Joshua Wyman and his group until they begin to occasionally receive food and other basic amenities from the Brutes. When a blatant abuse of Purifier power during a routine visit leaves them reeling Joshua and his friends reach their breaking point. They devise a plan to steal the Purifiers’ vehicle during their next visit and find a place where water is affordable. Their journey across the uncharted wastelands filled with murderers and thieves proves to be far more than this civilized, benevolent crew bargained for. Growing tensions within the nearby towns may cause the two worlds to collide, creating an epic storm. 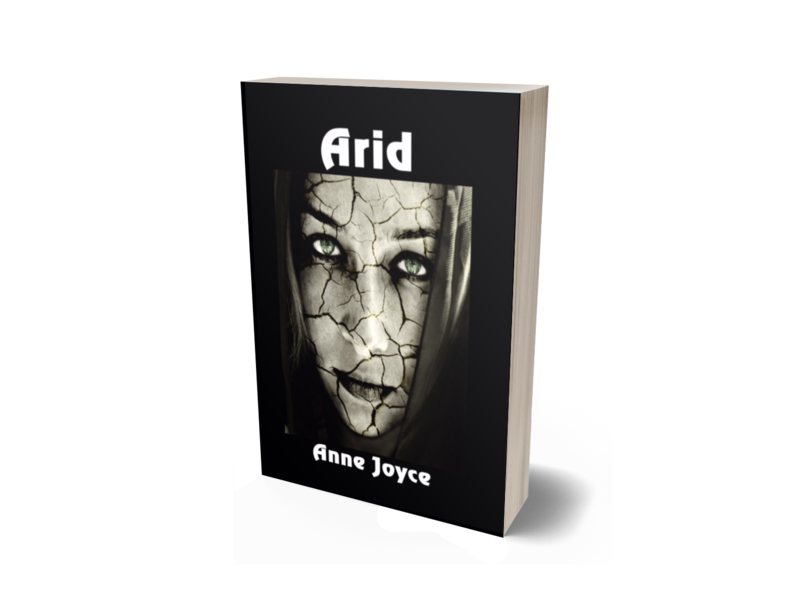 Amazon bestselling author Anne Joyce is back with Arid, a new post-apocalyptic thriller in a world where the cost of living is extortionate… but life itself can be very cheap indeed. Anne Joyce, Amazon bestselling author of When The Chips Are Down and Arid. Anne Rasico (AKA Anne Joyce) was born in a small town in Indiana you’ve probably never heard of. She composed short stories and comic books as a child to amuse her family and began writing poetry at the age of thirteen. 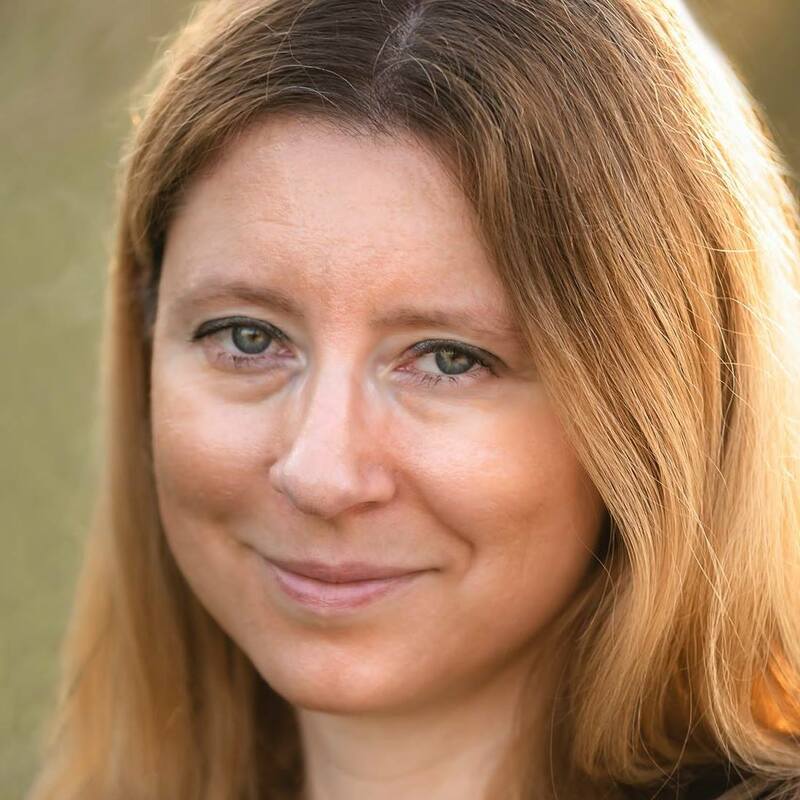 In 1998 she received an Honorable Mention for Literary Excellence for her poem “She Didn’t Come Home.” She attended business school and made the Dean’s List for three consecutive years, putting her love for writing on the back burner. It wasn’t until her mid-twenties that a political post on social networking rekindled her literary flame that has since become a bonfire. In 2013 her novella When the Chips Are Down was named a Finalist in the MARSocial Author of the Year Contest. When she is not writing, thinking about writing, or going insane from writing she enjoys camping, fishing, swimming, and otherwise spending time with loved ones. She is mother to three extremely spoiled cats. Crazy cat lady? Probably. © 2018 Anne Joyce. All rights reserved. Please enter your info into the form and I'll send it straight to your inbox. You'll also get updates about special offers, events, exclusive subscriber-only content (like new short stories set in the Arid universe), early previews of my upcoming books, and more!